Honey is sweet – that’s a given. But did you know that honey also adds a special touch to almost any recipe? It’s the whisper at a party. It’s the sigh after the perfect bite. It’s the nostalgic feeling of childhood. It’s your secret ingredient with endless possibilities. 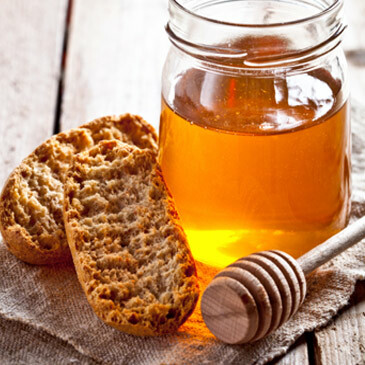 Many people think of honey as a drizzle in desserts or a topping for toast. But now more than ever, honey’s being recognized as a versatile ingredient and pantry staple in the kitchen. All-natural honey gives your recipes unbeatable flavor and unmatched functional benefits. From balancing flavors to providing moisture to baked goods, one-ingredient honey performs a slew of tasks, all from one little bottle.